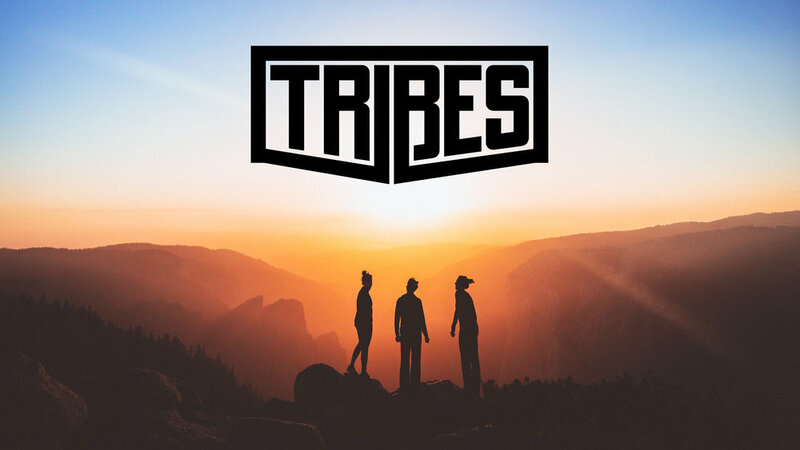 Tribes are small group gatherings of The Collective youth that meet twice a month in homes all over the Portland Metro area. Once a month, on Saturdays, we gather all the Tribes at "the mothership" (aka the church building) in Tigard and have a party! We have food, competitions, live worship, testimonies and a message. Every other month all the Tribes descend on places like Top Golf, bowling allies, Sky High, to have fun, build friendships and enjoy time together.